Daily Cheapskate: 20% off select Swiffer items on Amazon (with promo code). 20% off select Swiffer items on Amazon (with promo code). 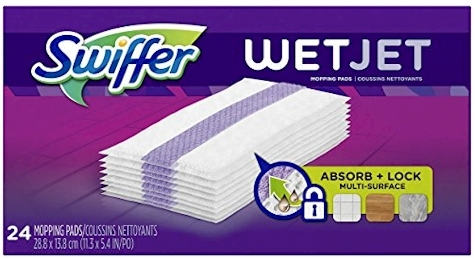 Get 20% off these select Swiffer products on Amazon when you enter promo code 20HMSBEDROOM at checkout.